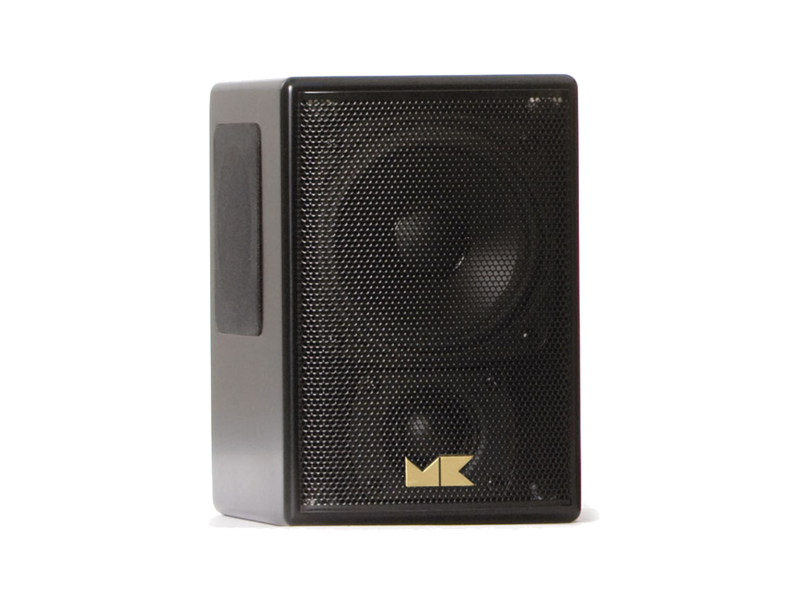 Precision engineered and stylishly crafted, MP9 integrates three completely independent two-way speakers in a single enclosure designed for all-in-one front or rear left/center/right coverage in a potent, yet elegantly unobtrusive surround system. 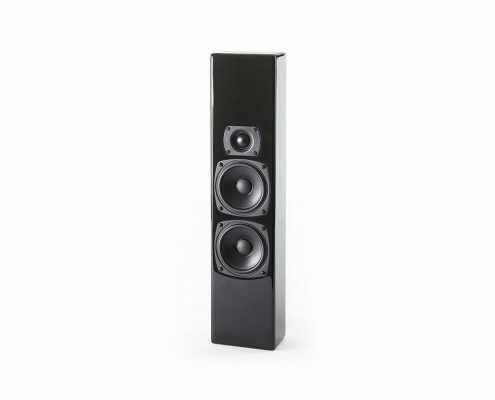 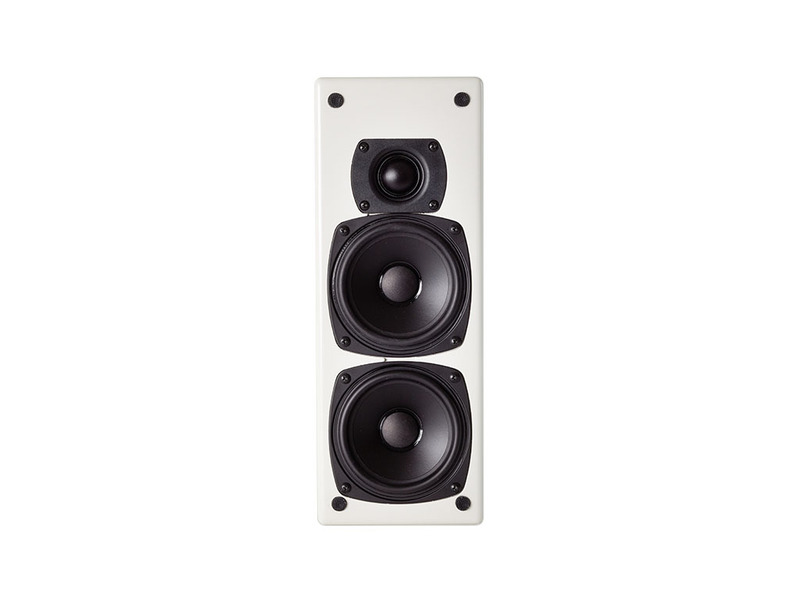 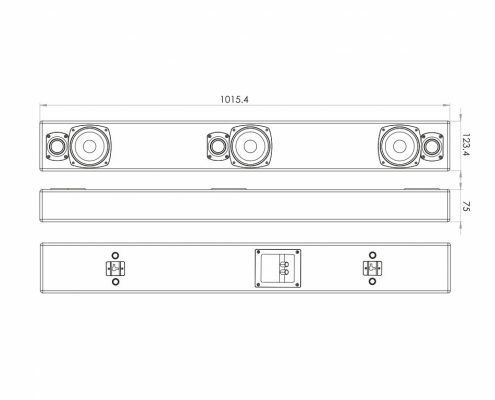 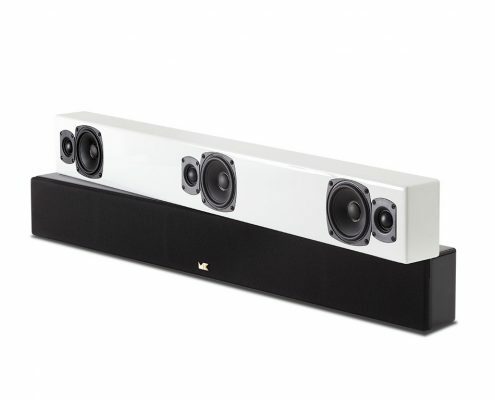 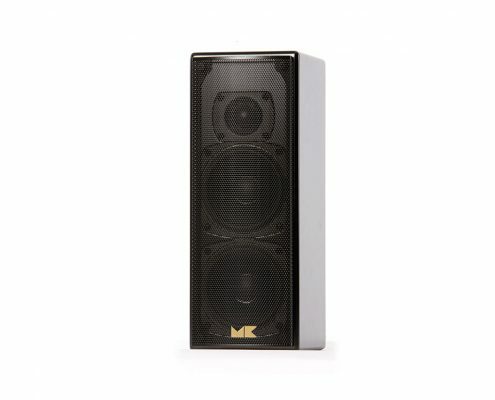 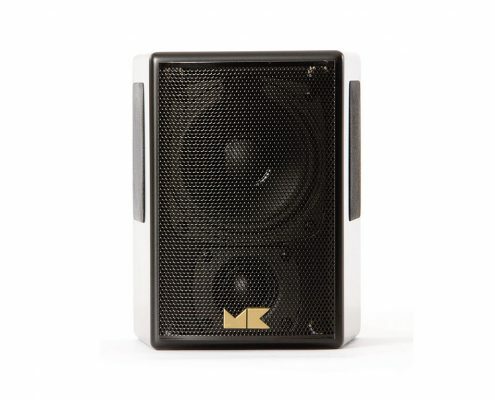 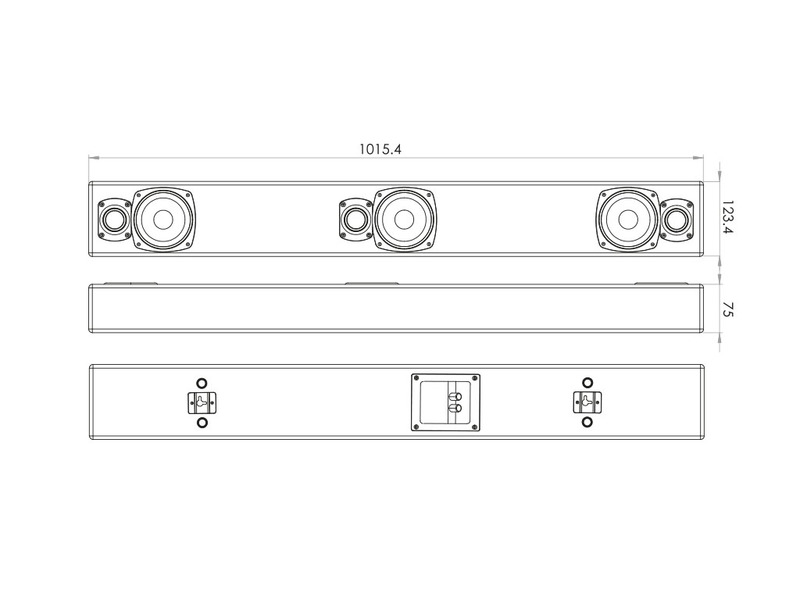 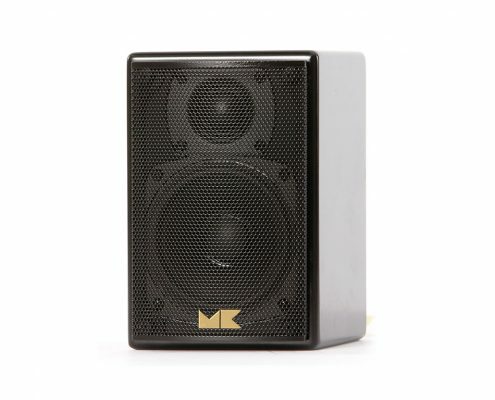 MP9 essentially consists of three M5 speakers assembled in a single low-profile enclosure. 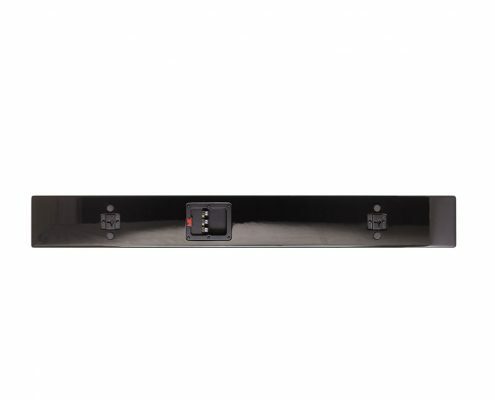 The MP9 soundbar is designed specifically for direct On-Wall mounting and is fitted with integral rear panel brackets, along with specially designed damping pads to ensure easy and vibration-free installation. 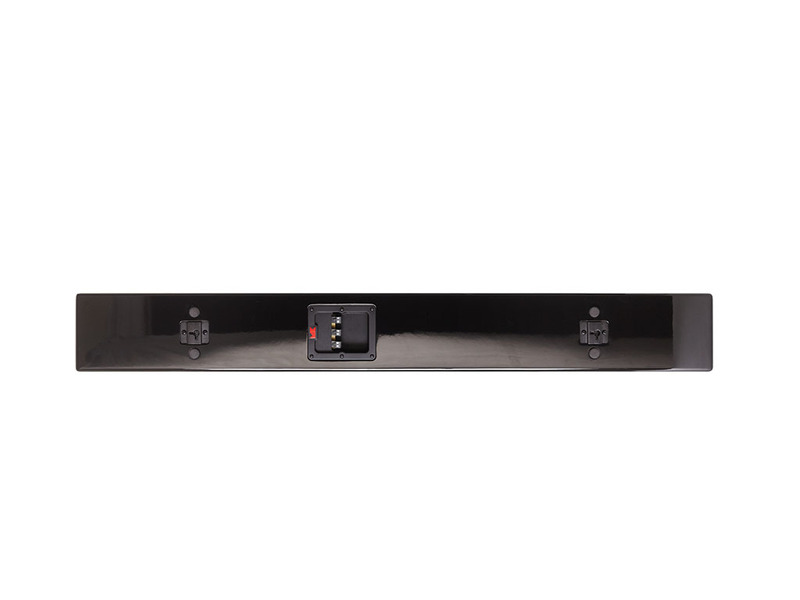 For quick and ease of installation the speaker terminal are removemable for easy and speedy wire connection.